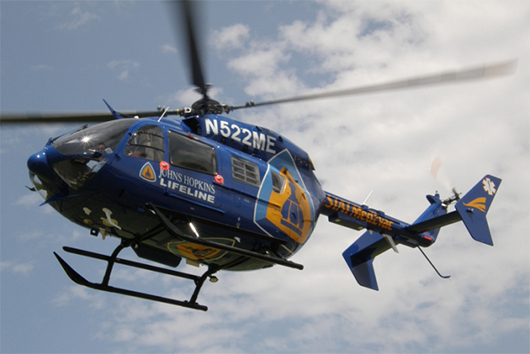 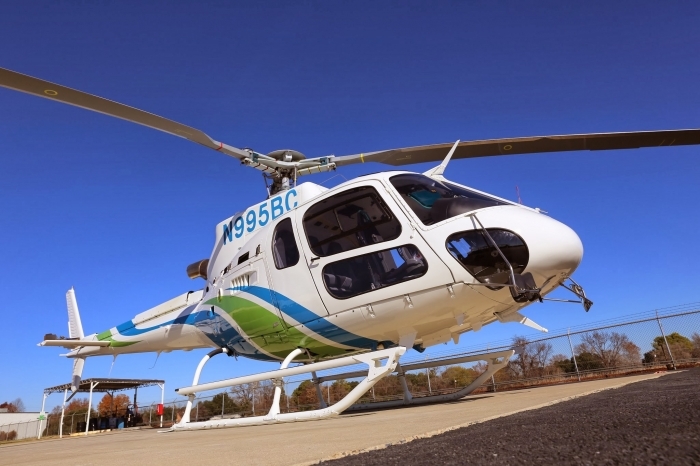 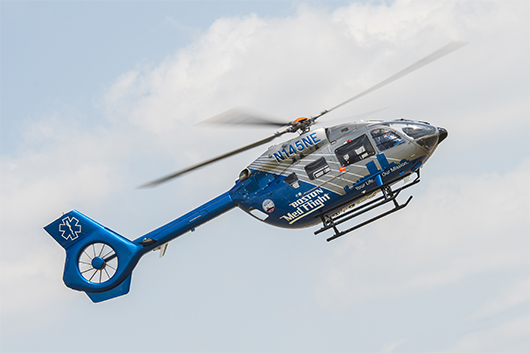 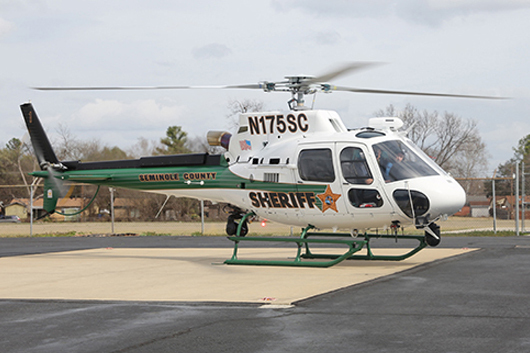 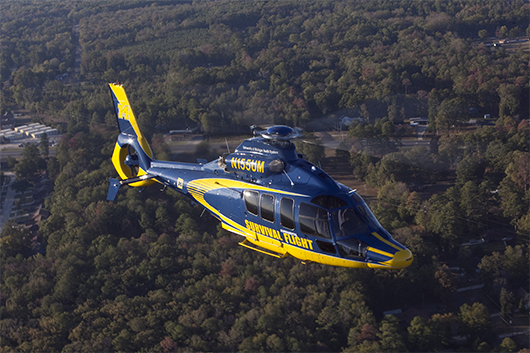 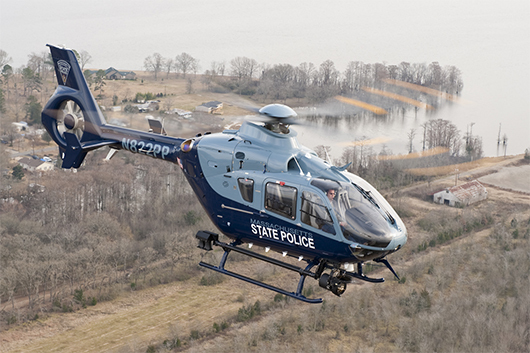 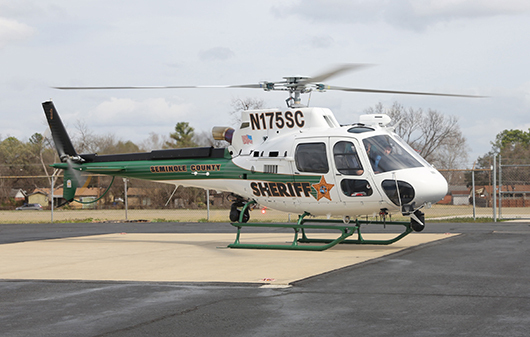 The Seminole County Sheriff’s Department operates the H125, a multi-mission law enforcement aircraft equipped with essential mission-specific gear including a cargo hook for sling work, Bambi Bucket for fire suppression and a hoist for rescue operations. 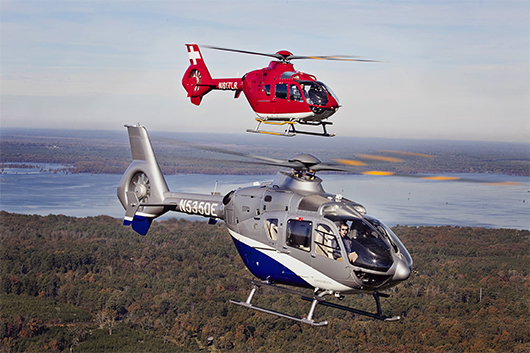 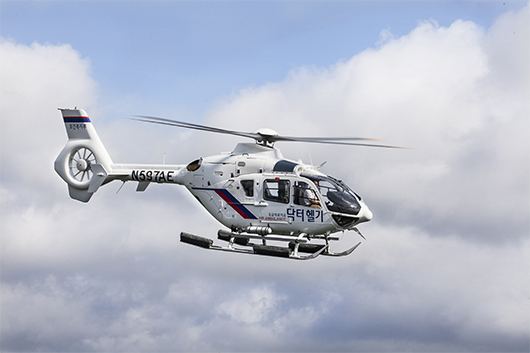 The H125 features a new state-of-the-art video system that allows several feeds to be simultaneously monitored in the cockpit. 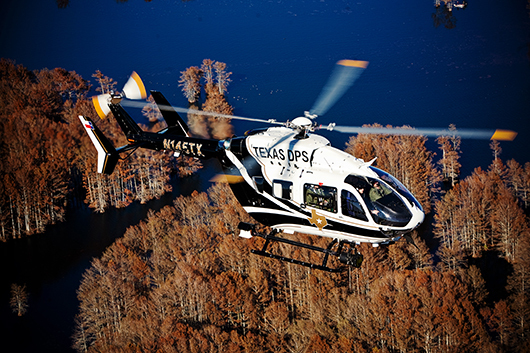 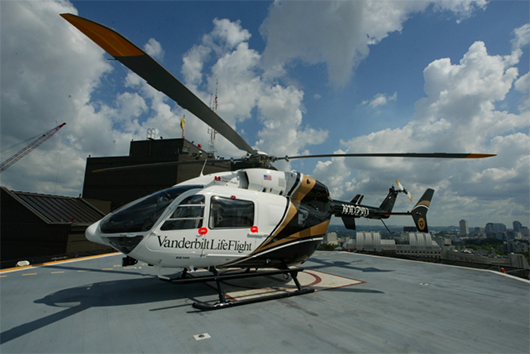 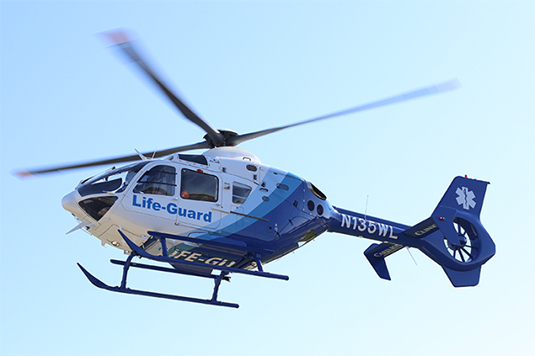 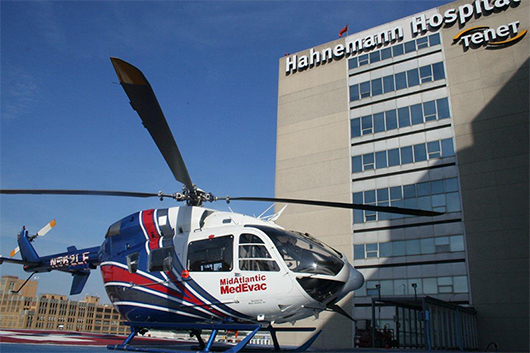 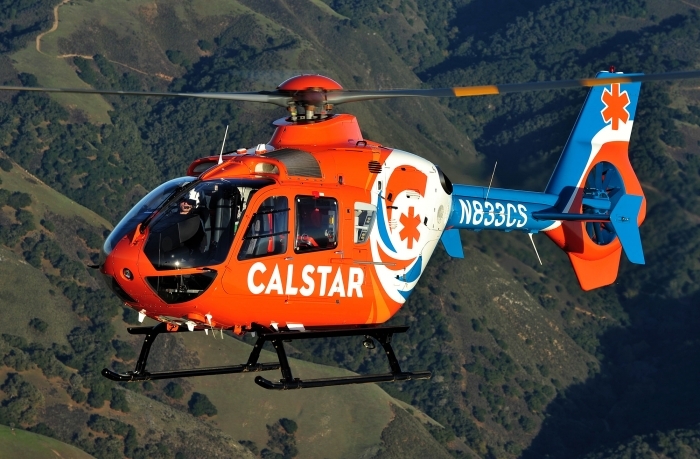 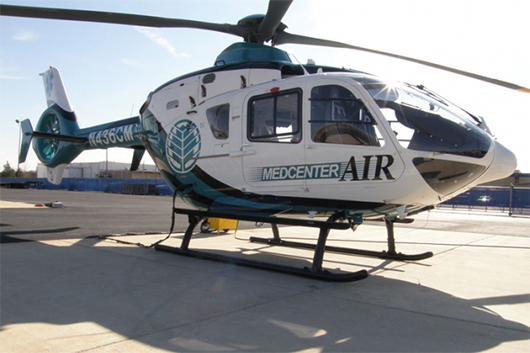 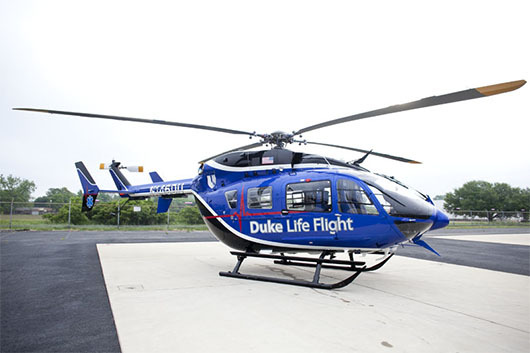 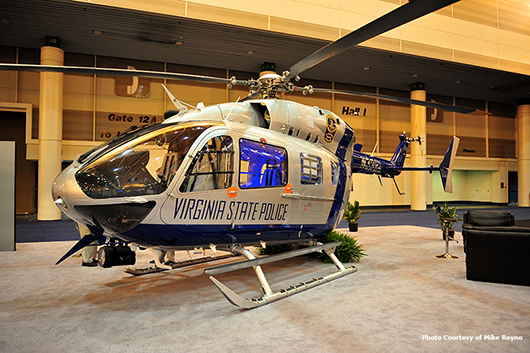 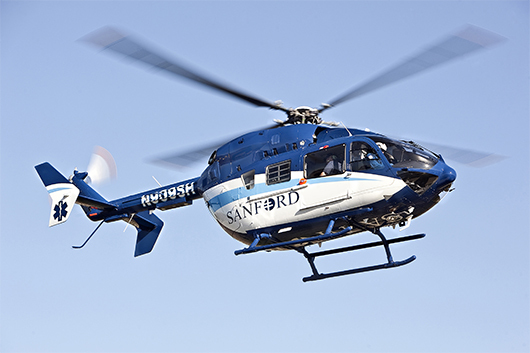 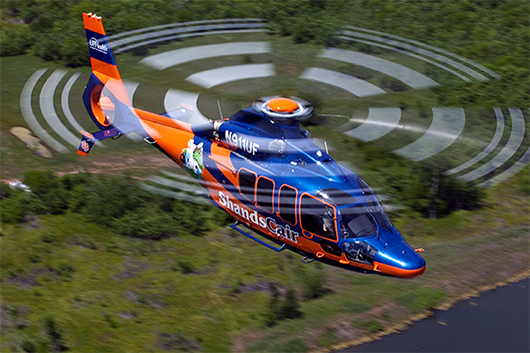 The system includes a thermal image and HD color camera, wide angle fixed external mounted rescue hoist camera, cargo hook camera, tail view camera and a cockpit camera. 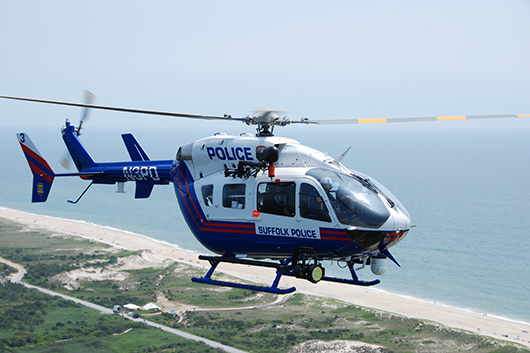 The H125 also features the TrakkaBeam A800, the most advanced searchlight available for law enforcement and search and rescue.